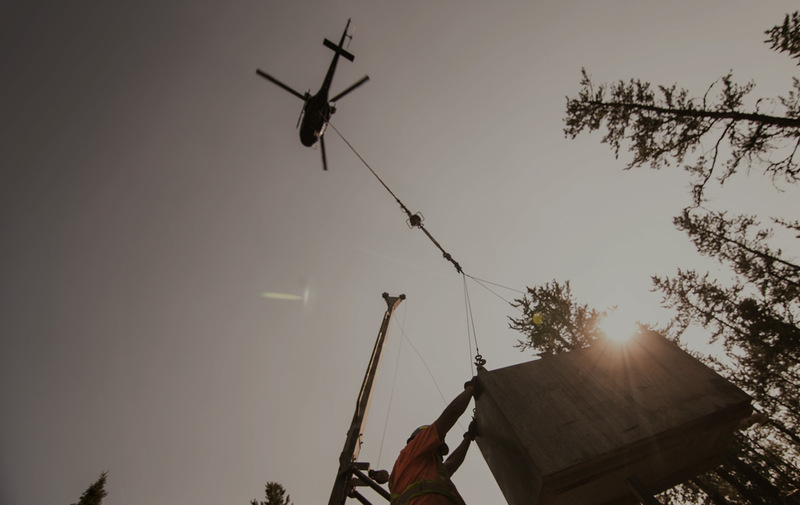 The experienced Diamond Drill Pilots at Access Helicopters provide precision long line load placement, ensuring drill components are not only safely, but also efficiently placed to keep the core cost per meter within expectation. 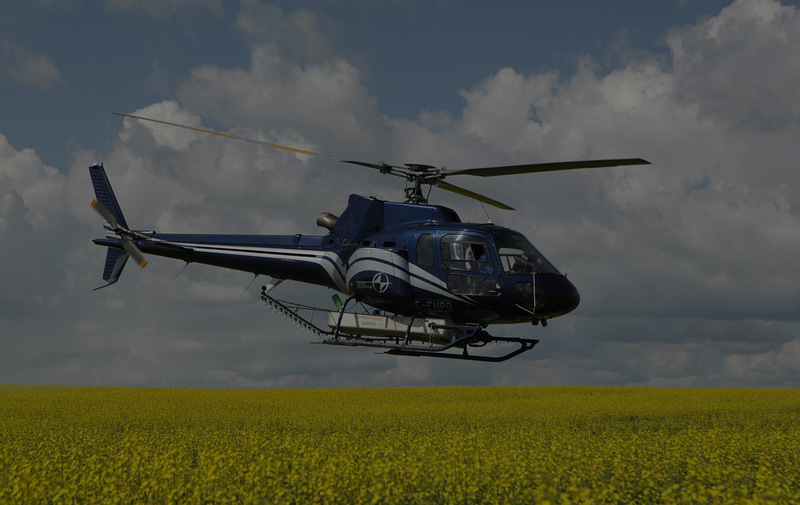 Advanced Airborne Applicatiors is an Access Helicopters company offering cost effective alternative to produce better yield. 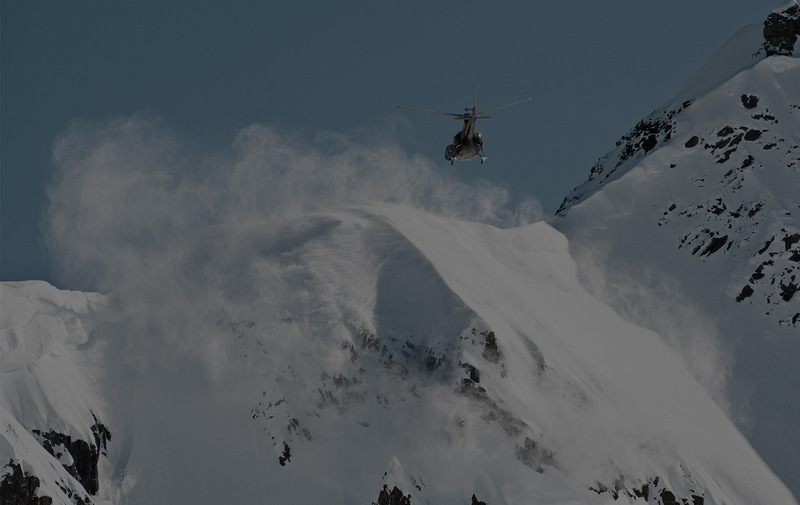 With an extensive mountain background, Access Helicopters serves Last Frontier Heli Skiing’s unique northern remote operation during the winter months.